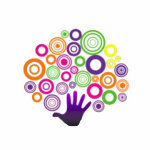 Entering into foster care for the first time is a daunting experience for any child. 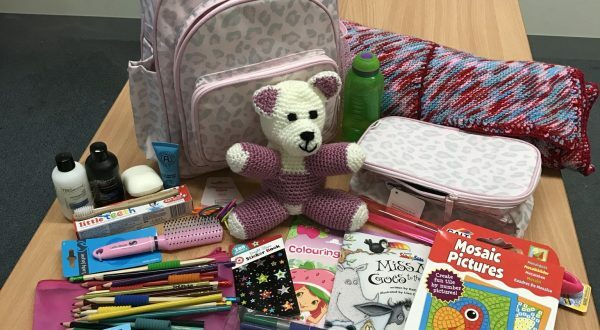 To help reduce some of this stress, one Veritas supporter has created ‘Kindness Kits’ – backpacks filled with essential toiletries, school supplies, toys, books and a comfort item. Kits come in four age groups: Babies, Toddlers, Primary and Secondary. If you would like to contribute items or make a tax deductible donation towards producing these kits, please contact our Corporate Services Manager, Maureen on 6332 3882.